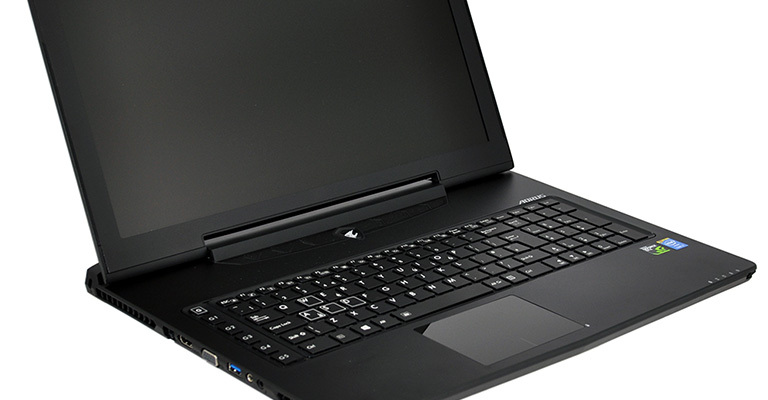 Over the years we've become accustomed to gargantuan gaming laptops that shun refinement in favour of maximum performance, but it's 2014 and the time has come to shake off that unwanted stereotype. In recent months we've seen manufacturers vying for consumer attention with a new range of gaming systems that are thinner and lighter than ever before, while retaining much of the performance promise that sets apart such machines from regular Ultrabooks. 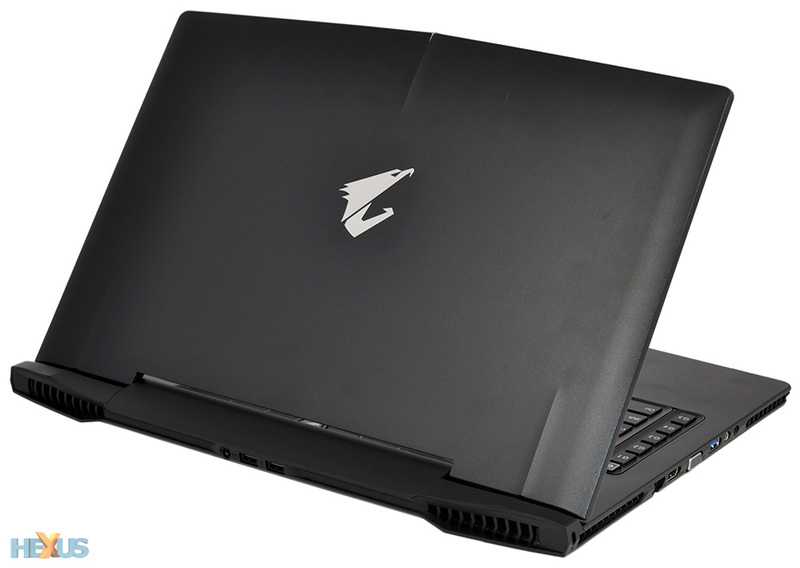 The Razer Blade, Gigabyte P34G and XMG C703 are all examples of this transition to sleeker form factors, but when it comes to cramming high-end hardware into increasingly-thin chassis, we've perhaps seen nothing as bold as the Aorus X7. 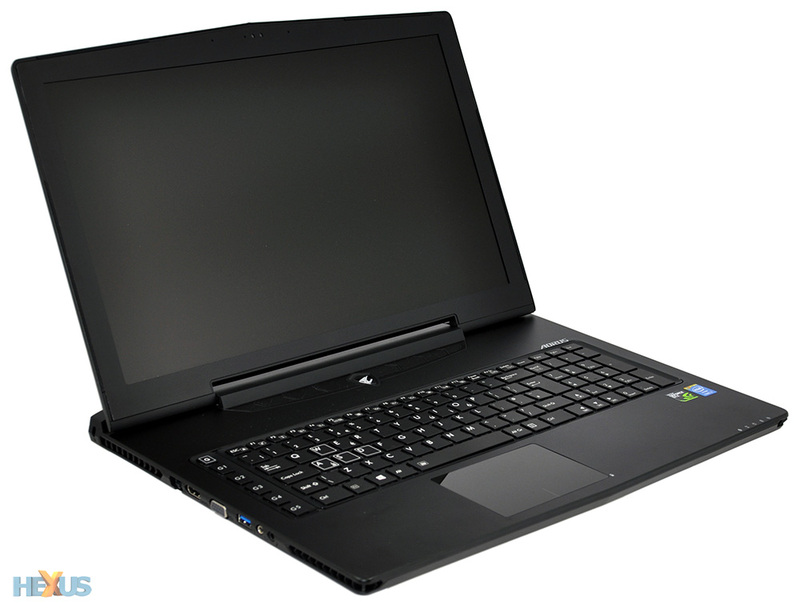 Priced at £1,659 and unveiled to much fanfare at the Consumer Electronics Show in Las Vegas, the X7 proudly claims to be the world's "thinnest, lightest GTX SLI gaming laptop." That's some achievement considering this is the first laptop Aorus has ever made. Though, don't be fooled into thinking the manufacturer is a novice. Aorus (www.aorus.com) is in fact a subsidiary of Taiwanese tech giant Gigabyte, so we suspect manufacturing prowess, marketing capability and retail presence will all come naturally to this perceived new kid on the block. 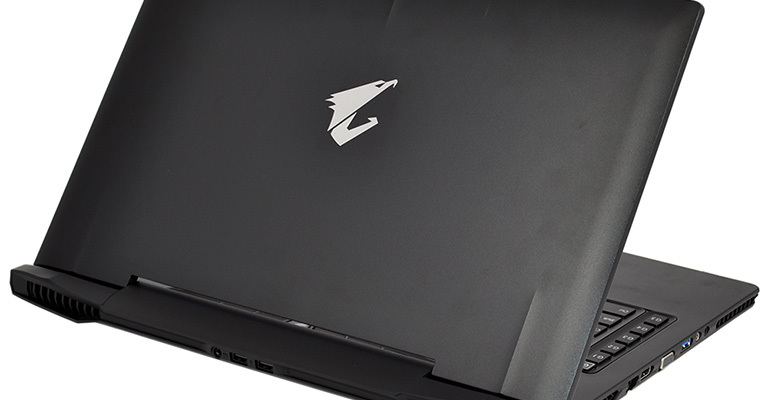 Straight from the off, it's clear the Aorus X7 isn't your typical gaming laptop. Measuring 22.9mm thick and finished entirely in black, the aluminium chassis is made to look relatively sophisticated. No flashy highlights, no unwanted branding and a limited number of stickers make for a clean overall aesthetic. This is what we expect from a current-generation gaming laptop, and slowly but surely, the chunky plastic machines of yesteryear are being replaced by slim metal frames that provide a quality look and feel. Yet thickness is but one dimension, and in the grand scheme of things, most users wouldn't consider the Aorus X7 to be ultra-portable. This is still a considerable 17.3in machine that measures a total of 428mm (W) x 305mm (D) x 22.9mm (H) in size and weighs a fraction over 3kg. Sure, it's refreshingly thin for a gaming laptop, yet it's no shrinking violet and remains heavy enough to warrant two hands for lifting. It's great-looking, though, and that's a quality so many gaming systems have often lacked. Subtle sculpted accents on the lid are the only interruption to an understated design, and that's all it takes to give the laptop the requisite rugged-gamer aesthetic. We're fond of the matte-black finish and the aluminium exterior has a premium feel that cheaper laptops struggle to match. There's a good amount of rigidity to the chassis and, though the surface picks up fingerprints with ease, it feels very nice to the touch. But how nice is nice? Well, the X7's build quality can be considered premium when compared to plastic gaming laptops, yet it isn't on par with today's very-best Ultrabooks. The aluminium isn't quite strong enough to nullify movement entirely - as expected on a chassis of this size there's a bit of flex in the centre - and we did identify a few creaks in the display bezel: it clicks when pressed firmly in the corners and seems as though it may eventually peel if abused. Still, this is one of the more-attractive 17.3in gaming laptops available today, and for more reasons than just appearance alone.